The students who graduate from school in the Northeast (at Harvard, Yale, MIT, Columbia, Cornell, Wellesley, Smith, Emerson College, and 40 other top universities) go on to lead the world in every country and every industry. Imagine the impact they could make if they had, as the central driving force in their life, a relationship with Jesus Christ. Truly the entire world would be changed. 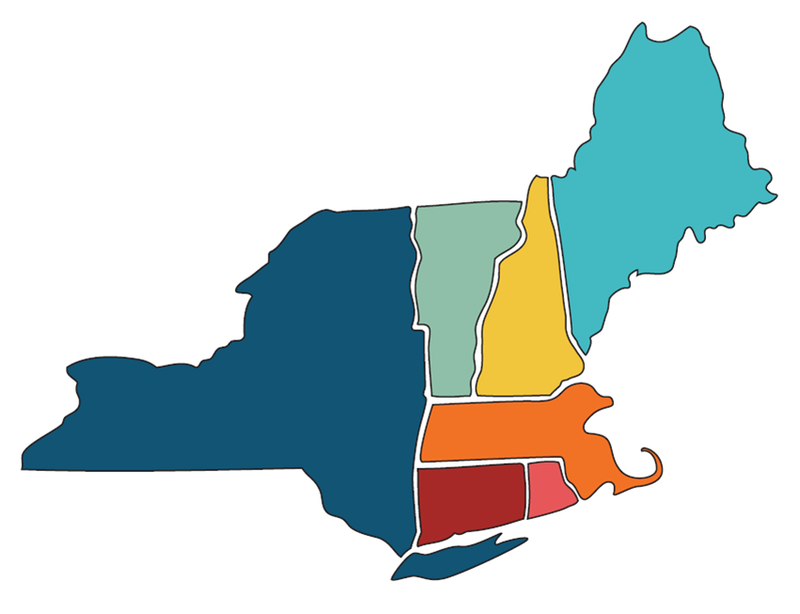 The Northeast is the most strategic place in the world for gospel ministry. One example is a place just around the corner from our office: Emerson College. Emerson is the Alma Mater of Jay Leno, the Wachowski brothers (created The Matrix series) and Norman Lear who created the most influential TV shows of the 70’s. Today’s graduates enter major entertainment networks like MTV, Disney and NBC. Emerson alumni are so influential they have earned the name “The Emerson Mafia”. These students influence our culture. But they often have no personal connection to a person who truly follows Jesus. We are on this and other campuses giving students an opportunity to know Jesus. As staff members with Cru (formerly Campus Crusade for Christ) since 1996, we have seen God heal students’ hearts both here and overseas. We have seen students consider Christ and then begin to walk with him wholeheartedly. Our desire is that through evangelism and discipleship God will continue to use us to show students the truth of Christ and encourage them to live a passionate and authentic life for Him. We spend our days helping students to invite others into relationship with Jesus, launching and building movements with these future world-changers, joining them on their spiritual journeys and pointing them toward Jesus Christ. We also provide tools for Cru staff to minister more effectively to students. But we can’t do it alone. So we ask others to partner with us. We need partners like you to pray and give financially to this vital work. Cru has no central funds so your donation makes the difference for us and for the students we serve. Your help is needed and appreciated. Giving online is really easy. Once you click “Give a Gift,” you can choose how much you’d like to give and how frequently. You’ll enter your contact info and choose how you’d like to pay (either electronically through your bank or with a credit card). Your gift is 100% tax-deductible.